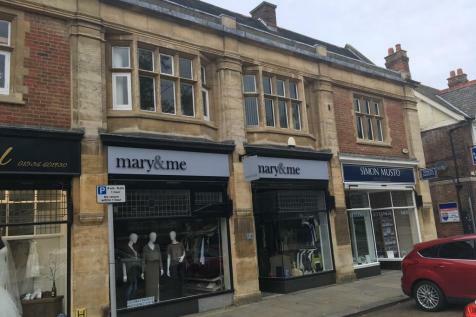 Residential Conversion OpportunityA substantial Grade 2 listed building in Kettering town centre with full planning permission and listed building consent to convert to 10 apartments. 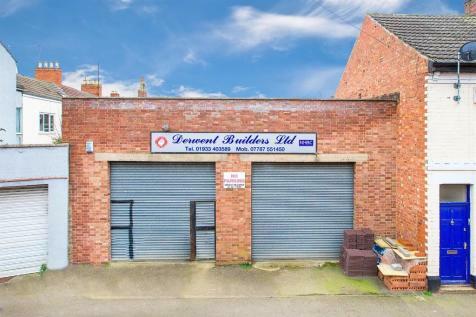 A Substantially sized former retail premises with warehouse storage and car parking. 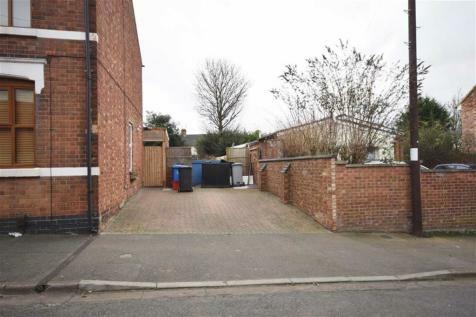 The site is ideal for commercial or residential redevelopment (subject to the usual planning permission/consent). 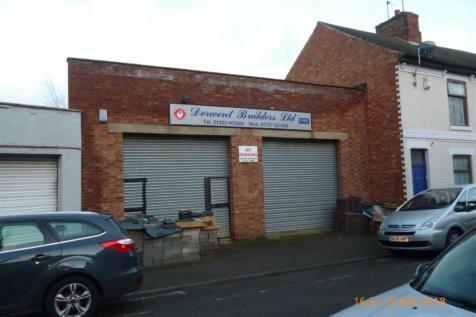 The site is located on the busy Stamford Road. 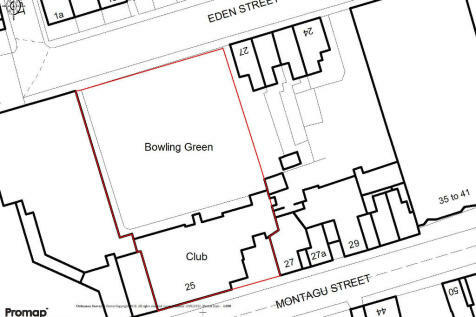 TOWN CENTRE RESTAURANT WITH DEVELOPMENT POTENTIAL. 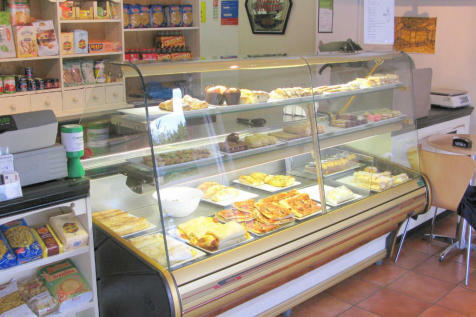 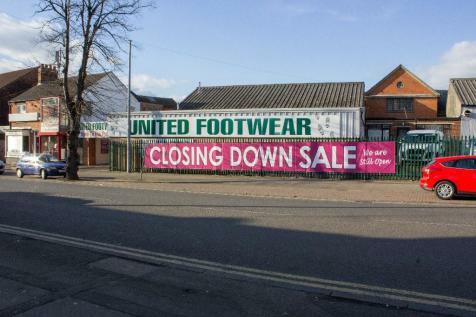 Established business for sale as a going concern. 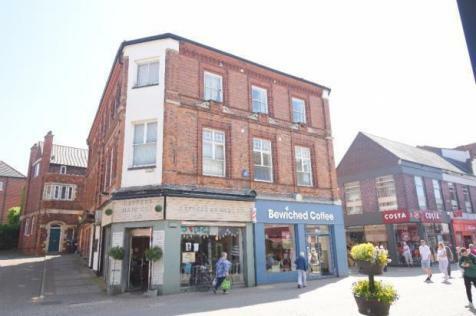 Fitted and furnished ground floor restaurant and coffee shop with basement storage and first floor toilets and offices or flat (former bed and breakfast accommodation.) 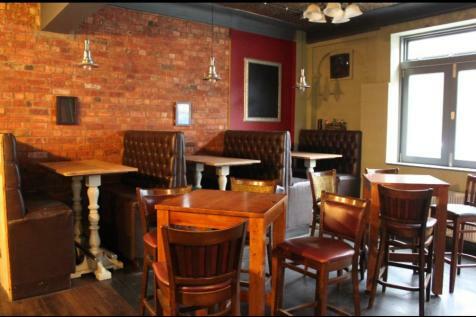 PLUS unused second floor. 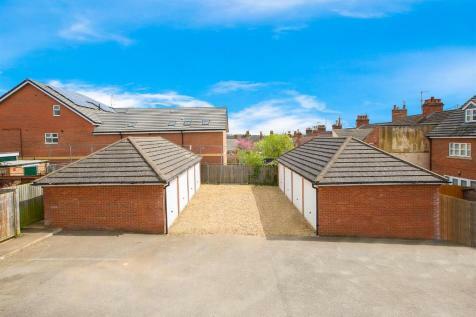 The 2 acre site is approximately 1.5 miles south of Kettering and 1 mile south of Junction 9 of the A14. 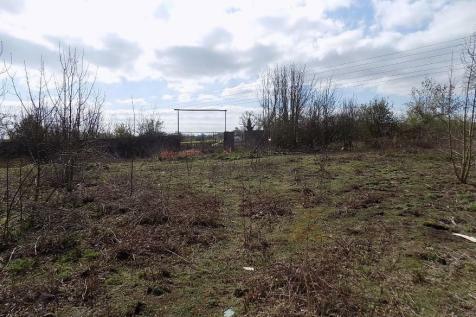 Within the site itself is a c.0.4 acre pond meaning the net developable land is approximately c.1.6 acres. 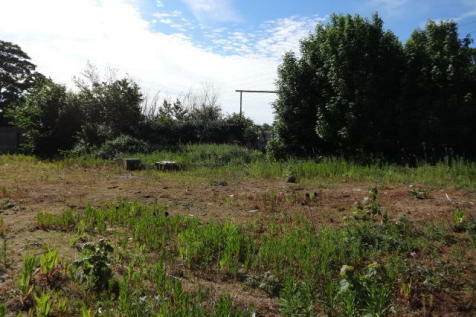 The site is consented for a commercial development. 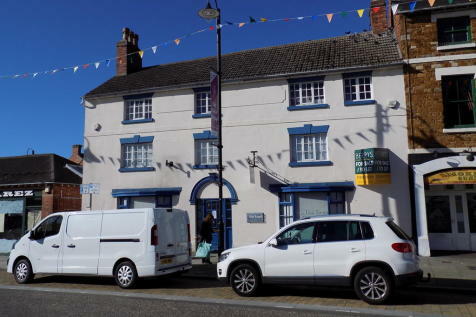 Freehold available for community local and live music venue on the edge of the town centre..
A large freehold building situated in the heart of the town centre. 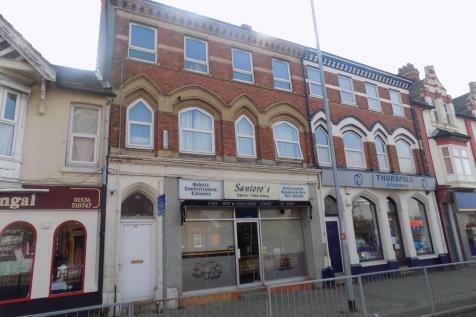 The property comprises of two ground floor shops let for a combined £34,000PA together with the uppers comprising of seven residential apartments above all let on AST's with a total rental yield of £36,720 PA.